This was a 1st birthday party and was so special for us to plan because we have planned many events for the family, including the baby shower last year! We chose really sweet colors suitable for a little girl-pastel pink, green, and yellow, which were part of the design throughout the party. The inspiration was vintage carnivals which we incorporated in the stationery, vintage sodas, food stations, and the striped valances and umbrellas. So fun! The engagement party of Ariana & Amardeep from Patrick Chakmakchian on Vimeo. "The Wedding Symposium" at the 2012 Wedding Faire is fast approaching! I can't wait to share my experience and socialize with my colleagues like the famous Preston Bailey! Preston started his career at only 19 years old as a model in New York City. He quickly realized his talent for design and this led him to the special event industry, where he has become known for his beautiful, theatrical style. Preston Bailey has produced many events over the span of his career for celebrities of all kinds like Oprah Winfrey, Liza Minnelli, Jennifer Hudson, Joan Rivers, Donald Trump and more! Preston has also picked up several brand endorsements, launch events and licensing deals by major corporations, including Sandals Resorts, Godiva, Hewlett-Packard and 1-800-Flowers. He's even the author of four best-selling books, Design for Entertaining, Fantasy Weddings, Inspirations, and Celebrations. His newest book, Flowers, was released in October. You'll want to learn as much as you can from Preston at "The Wedding Symposium". He'll be giving a lecture on Saturday, January 7 from 9:00am - 11:00am called Event Design - Start to Finish with Preston Bailey and from 12:30 - 2:00, don't miss The Wedding Lunch. On Sunday, you can catch Creating Your Dream Wedding with Preston Bailey from 12:00pm - 1:30pm. Don't miss "The Wedding Symposium"! 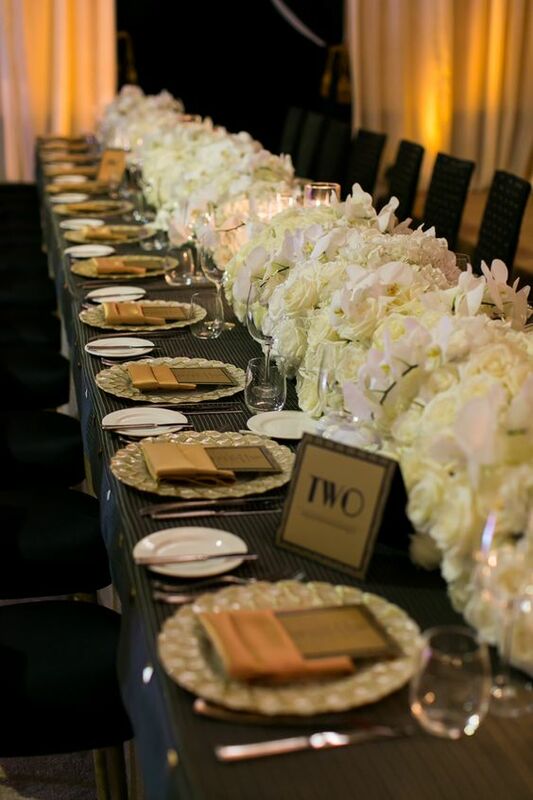 It's an unparalleled experience that includes workshops, designer décor, mentoring sessions, a wedding luncheon and book signing. I will be teaching a special session called Creating Opulent Cultural Weddings on Friday, January 6 from 2:00 - 4:00 for event professionals and Sunday, January 8 from 10:30am - 12:00pm for brides. I hope to see all of you there! For more information on the symposium, click here. The exclusive post-Oscars Governor’s Ball and Vanity Fair after-parties. VIP events at several Presidential libraries. World-premiere parties at the Venice Film Festival in Italy and the Sundance Film Festival in Utah. A private dinner for the power foursome of Michelle and Barack Obama and actress-model Carla Bruni and her husband, French president Nicolas Sarkozy. The pivotal wedding scenes of The Twilight Saga's Breaking Dawn movie about the passions of young vampires and werewolves. Gala nuptial celebrations at Seoul, South Korea’s most prestigious hotel. 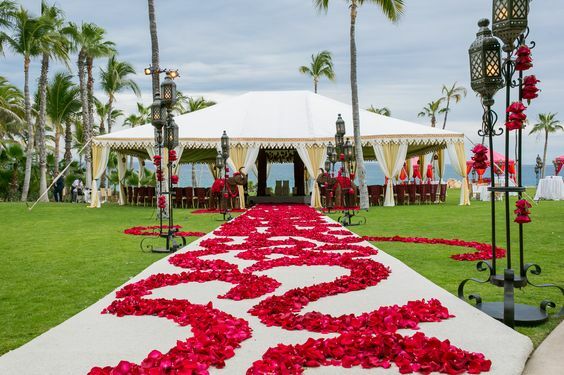 Numerous reality TV shows about Hollywood celebrity lifestyles and wedding designers. Countless pictorial spreads in major design-oriented fashion magazines. 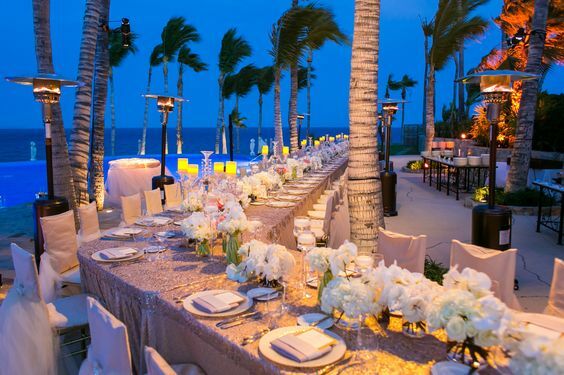 Hundreds of glamorous parties, receptions and banquets at the nation’s most luxurious hotels, resorts and private clubs. A few weeks ago we celebrated Madiha's baby shower at the beautiful Hummingbird Nest Ranch. Although rain was in the forecast, it could not have been a prettier day...Thank God! When I was thinking of a place to host the baby shower, the first venue that came to mind was Hummingbird. 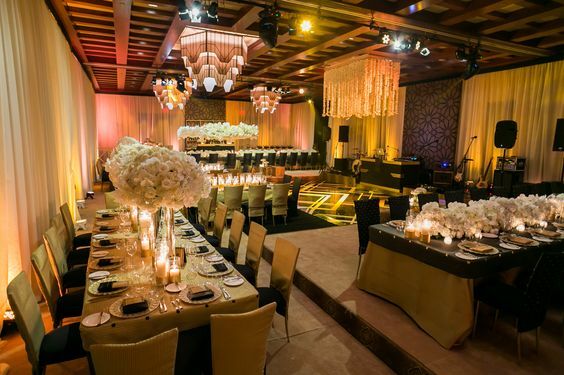 It is just so majestic and one of Madiha and my favorite venues in Los Angeles. Since she is having a boy, the color scheme we chose to go with was blue and white. We used the gorgeous baja blue satin linen from Wildflower Linen which was complimented by the most adorable flowers from Shirvan Design. This was such a special day for us and we are all looking forward to welcoming Madiha's baby boy into the world very soon! Hi Everyone! I'm getting very excited to speak at "The Wedding Symposium"! I'm also looking forward to seeing and teaching along side some of my colleagues in the industry. Bryan Rafanelli of Rafanelli Events will give a lecture titled: The Ultimate Brides Checklist: Tips for Planning Your Perfect Wedding on Saturday, January 7th from 2:30 - 3:30pm. And for all you wedding professionals who want to learn from one of the best in the industry, don't miss Bryan's Lessons Learned on Sunday from 3:00 - 5:00pm. 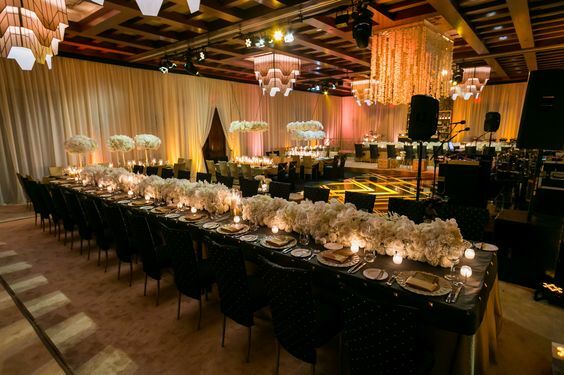 Bryan Rafanelli launched Rafanelli Events in 1996 by himself and grew his business into a full-service event design, planning and production company. 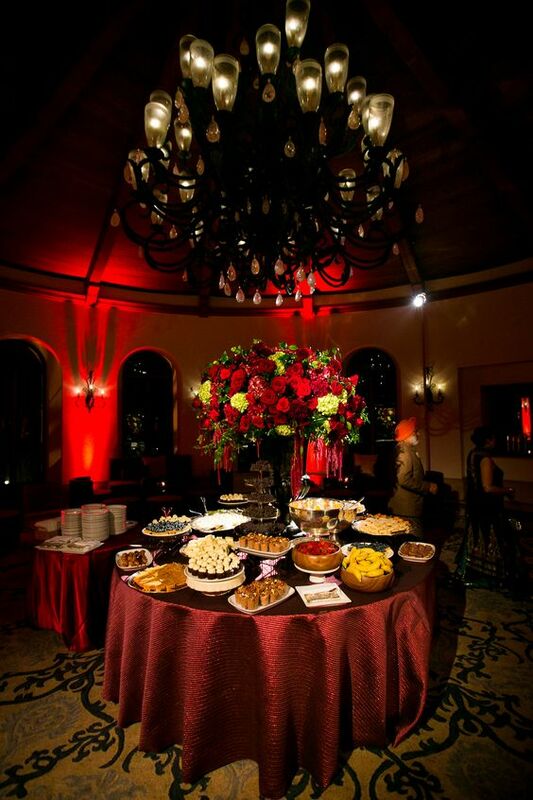 Rafanelli Events now produces over 100 events annually around the world. They've expanded from Boston and now have offices in Palm Beach, Washington D.C. and New York City. But, before you learn all you can from Bryan, you won't want to miss my lecture: Creating Opulent Cultural Weddings by Nikki Khan. The lecture for wedding professionals will take place on Friday, January 6 from 2:00 - 4:00pm and for brides on Sunday, January 8 from 10:30am - 12:00pm. 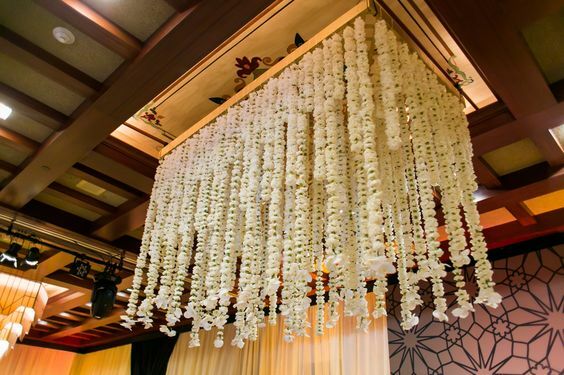 I will give a brief background on the sub continent and talk about the opulent Raj Dynasty, Indian customs, traditions, cultural and relgious aspects of marriage and the design and decor of today's over-the-top Indian weddings. 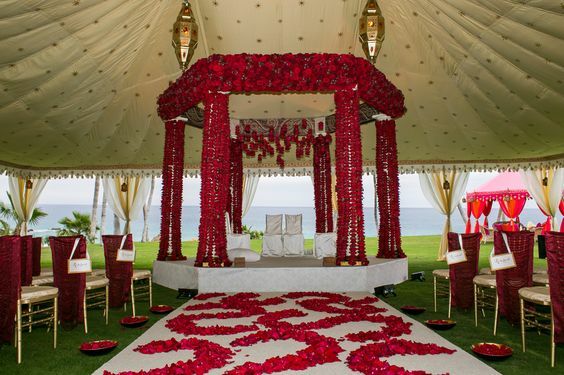 There are many things to learn if you are to plan a successful Indian wedding. In this lecture, you will discover the diversity of the Indian people, cuisine, religion, languages, traditions and sensitivities of the distinct regions. You'll also learn about the important history of the Indian wedding and design inspired by the Raj Era. 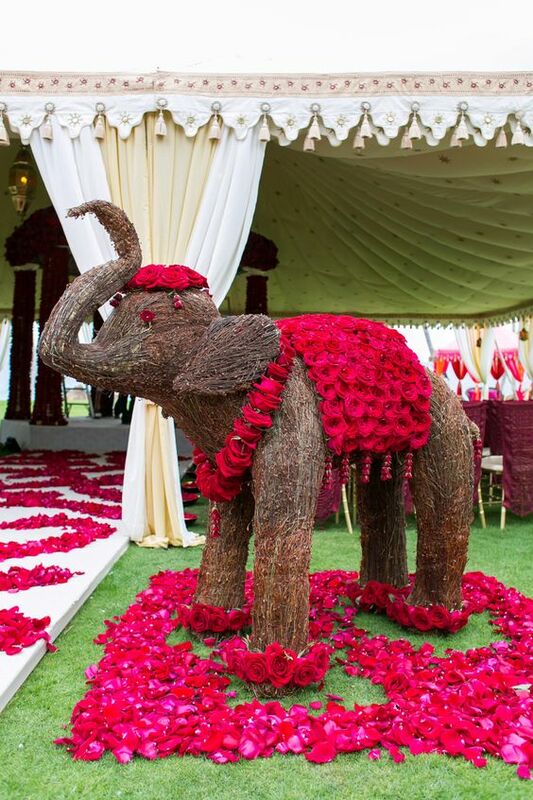 Find out how to plan an elaborate Indian Wedding incorporating the trends of today while maintaining the integrity of the rich Indian culture and learn about the multi-day events that lead up to the day of the wedding ceremony. I can't wait to see you all there! Click here for more information about "The Wedding Symposium".